To celebrate International Women’s Day this year, we’re very excited to release a limited edition collection designed to ‘Support Women, Support The World’. A donation from each top is being donated to the charities Fallen Angels Dance Theatre and Ditch the Label. Selected in partnership with SB ambassador and dancer Sophie Apollonia, Fallen Angels Dance Theatre is a non-profit organisation that reaches and connects people in recovery from addiction through movement. Fallen Angels Dance Theatre reaches and connects people in recovery from addiction through dance theatre. Their projects empower people to think big, to find a new healthier identity in order to bring about life change. Founded by Paul Bayes-Kitcher, a former Birmingham Royal Ballet dancer, the idea for it came out of his work at a drug rehabilitation centre, he immediately saw the positive impact dance had on his life and the lives of others, and started to consider how we could help more people transition from addiction. Chosen in collaboration with ambassador and dancer Sophie Apollonia, we love Fallen Angels Dance Theatre’s focus on empowerment through movement. One of our main goals is to encourage everyone to live an active lifestyle. ‘I love everything Fallen Angels stands for. Dance can be a form of freedom or an escape from reality, I know this first hand. This charity helps people with addiction and mental health problems find a new realm or a new place to escape to. The dance studio can clear your mind and help you find new depths and strengths within yourself’ shares Sophie. Fallen Angels support disadvantaged people to engage in performance projects exploring recovery from addiction. These range from workshops, training and projects designed to increase self-confidence and self-esteem. Paul and Claire then find artistic ideas, creative writing and visual art to draw out and inspire creativity. These projects then lead to performances including live and inclusive dance theatre and public speaking. Executive Director, Claire describes Fallen Angels work as ‘We look at negative situations and switch perspectives to find hope, light, inspiration through dance and movement. Our projects take people out of their ordinary to create something extraordinary’. The charity has supported over 111 vulnerable people over the last year to make a change and last year danced for HRH the Queen and the Duchess of Sussex with a group of dancers aged from 24-71. With 80% of beneficiaries being female, to mark their 10th anniversary in 2019 the charity are launching their first women’s only project. Fallen Angels continues to support people in recovery from addiction in the North West of England on a weekly basis. 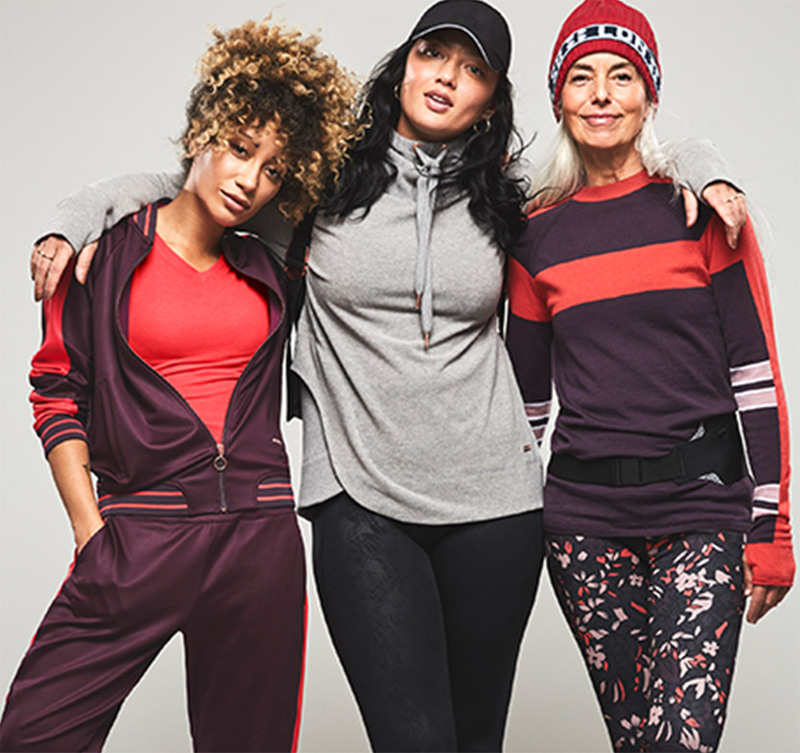 ‘We are so excited to team up with Sweaty Betty. Our shared values and ethos means that we are stronger together in our aim to make positive, active, healthy changes in people’s lives. Find the group at performances throughout March, at festivals this summer and from June in residence at Liverpool Tate Art Gallery through their Tate exchange programme with Liverpool Hope University. We have an ambition to be internationally recognised for Recovery through Dance Theatre, sharing our performances and methodology to a wider audience to enable everyone to benefit from our transformational work’ shares Claire. Find out more about Fallen Angels Dance Theatre here and read our exclusive interview with Claire. 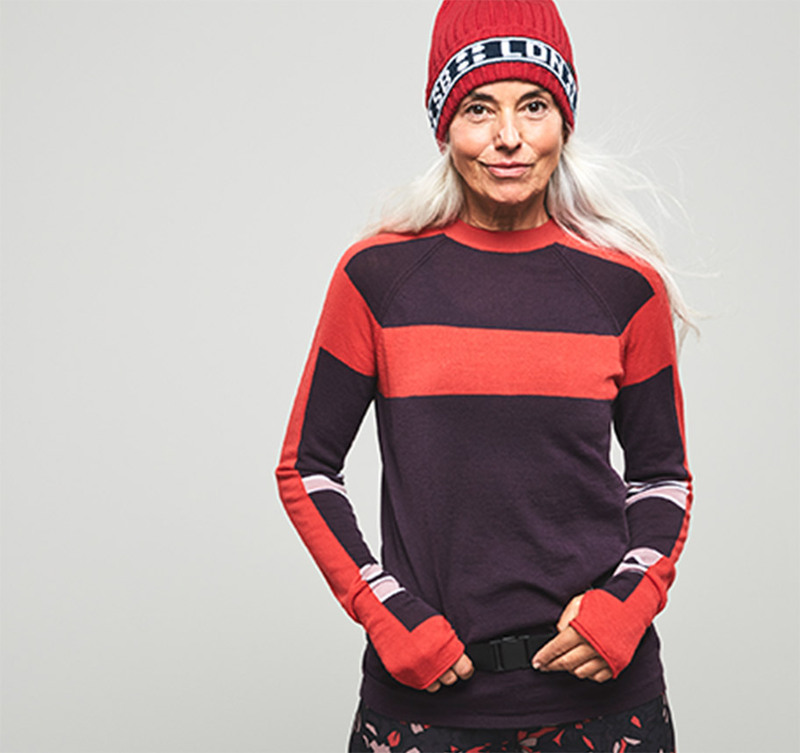 Shop the Support Women, Support The World collection today and don’t forget to #iamasweatybetty.